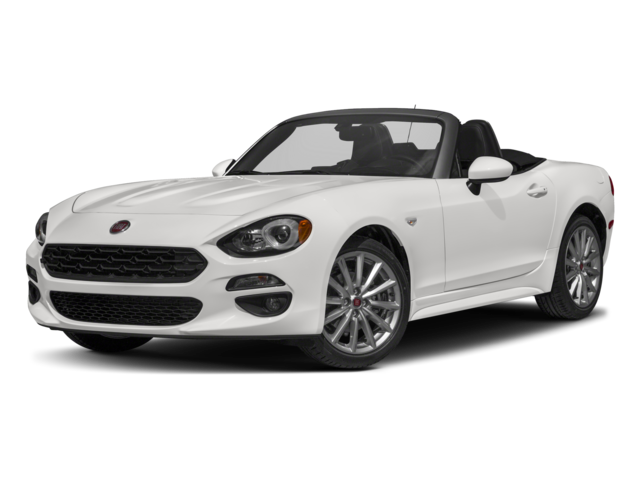 2016 marked the Fiat 124 Spider’s return to the U.S. market. 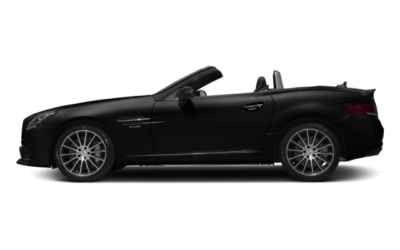 Originally sold in the U.S. from 1968 into the 1980’s as the Fiat 124 Sport Spider, the 2017 124 Spider is based on the Mazda Miata. 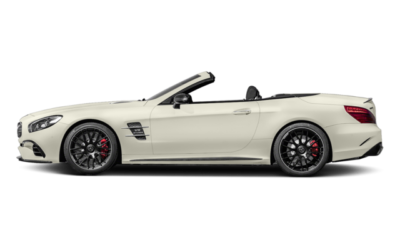 With a nimble frame, smooth handling and convertible roof, the 124 Spider is a joy to drive. 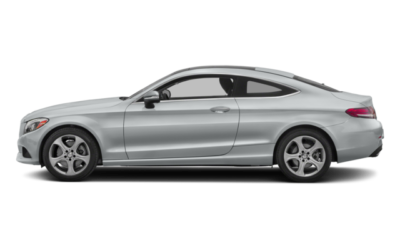 Its rivals include the Mazda MX-5 Miata.